Laura has graduated from the University of Brasilia, Brazil, with a Bachelor in Industrial Design in 2011. She worked for two years as a consultant focusing on change in corporate culture and implementing innovation management processes in small companies in São Paulo, Brazil. Her believe that small design interferences can lead to relevant resonances brought her to Parsons where she is currently a MFA candidate in Transdisciplinary Design. 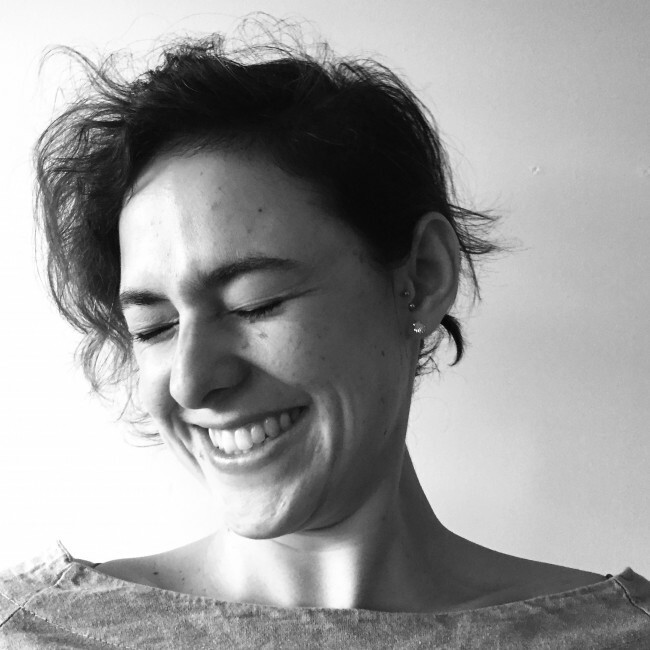 She is interested in exploring different ways of approaching design processes, especially within service design, strategic design, design in the public sphere and in the public sector.